Begin your experience in our VIP lounge and enjoy our complimentary beverages and food spread. Take a memorable photo of your experience in our aircraft cockpit and with our crew prior to taking off. 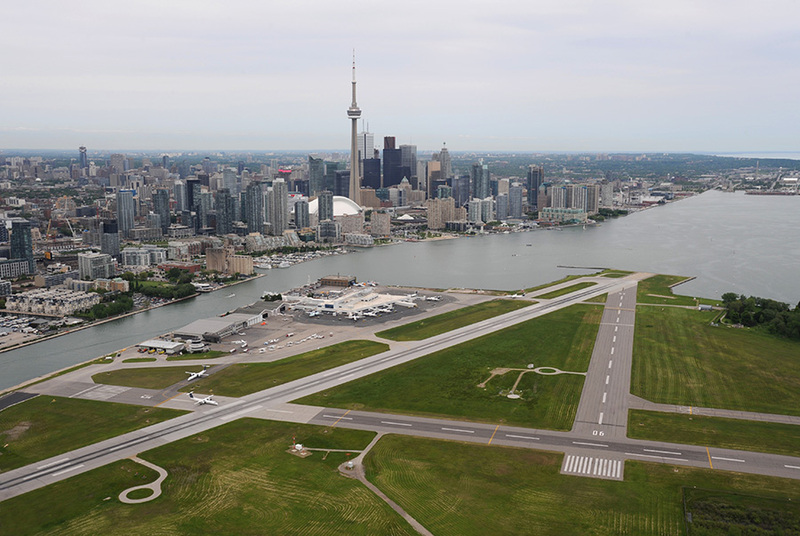 Enjoy the spectacular views of the Toronto landscape in comfort and style as part of a small group on our executive aircraft. Experience a bird’s eye view of the Rogers Center and a breathtaking view of the water front, and close encounter with the CN Tower. 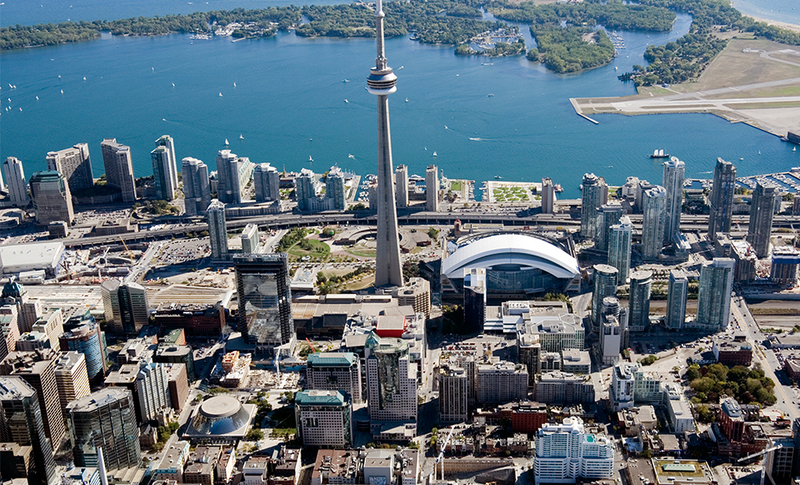 Overwhelm your senses with a 30 minute flight of Toronto covering 120km of aerial exhilaration! © Copyright 2017 all rights reserved FLYTOTO www.flytoto.com All rights reserved.